Successful property management SEO is a low cost means of getting potential renters via the internet. We have developed sophisticated SEO services that are custom tailored specifically to the needs of property managers. Whether you need to rent an apartment, house, or commercial space, your property management needs are all linked to getting the attention of would-be renters. Without question, online marketing is the contemporary means of advertising your property. Property management SEO is essentially online advertising. Except instead of paying of a banner ad or Pay Per Click ad on Google, you are paying for labor to make your website more visible to Google, Bing, Yahoo and other search engines. What Is Online Visibility for Property Management? Onsite SEO – Make your website “indexable” by search engines for targeted keywords that would-be renters are searching for both in the code and content of your website. Offsite SEO – Develop your backlinks from other websites to your property via directories and content marketing, such as videos, blog posts, articles, press releases, presentations, etc. 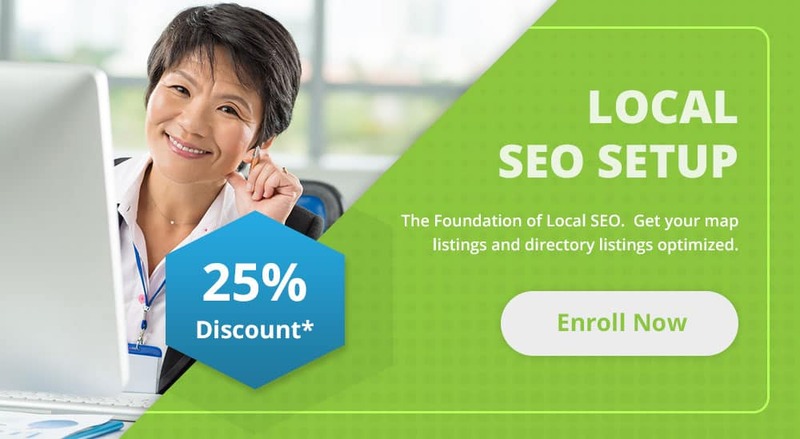 Local SEO – Establish your “local SEO for property management” by optimizing pages on Google+, Bing Places and Yahoo Local by adding optimized content, map listings, propagating your name, address and phone number, and encouraging reviews. This is also now considered a social media activity, given that Google Places has now been merged into Google+. What Does Online Visibility or SEO Mean to a Property Manager? It’s simple, property management SEO can get you in contact with renters faster. With the success of both property websites and online directories for listing apartments for rent, houses for rent, or commercial rentals, it is obvious that SEO is a key tool for property management. The primary benefit of SEO is that it is not paying a constant advertising fee to be listed on the property listing websites. Property management SEO is much less expensive. Once you establish your rankings in the top four search engine results, you can go into a maintenance mode. You cannot stop building your SEO entirely, but you can scale back. Because internet marketing is ever evolving and your competition will also be developing their internet marketing and SEO campaigns for thier properties, it is not a one-time commitment. At TESSA, we analyze each property individually to devise an SEO campaign targeteing your desired niche of renters. Our property-specific intake process provides an assessment of the unique clientele that each property is targeting. Our consultations help you define your objectives and how we can help you to promote your property and attract the appropriate renters. We analyze, prioritize, and target the most frequently used search terms in each property’s geographic area to reach the absolute most prospective renters, whether for apartments, houses, or commercial units. Each property may have 50-200 keywords that will be monitored. Each property’s current search engine rankings in Google, Bing and Google+/Google+ Places are reported to serve as a baseline for our future success increasing ranking and website traffic. Other websites that link to your property’s website can vastly improve or actually severely hurt your SEO and website traffic. We monitor your backlink profile to ensure your optimum results. With the multitude of rental options, we utilize your competition’s success and weaknesses in each property’s SEO campaign. We assess your activity and prominence on social media websites and target these sites to improve your property management SEO. 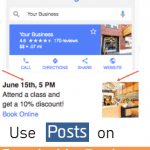 Reviews are now a crucial component of local SEO. We determine if your online reputation has been affected by any negative reviews and assess where positive reviews can help. Transparency is critical. We report everything…what is working and what is not. You will receive monthly reports that specify your current search engine rankings on Google, Bing and Google+. To be transparent, a client must have access to the same information that we use to analyze your property management SEO campaign. 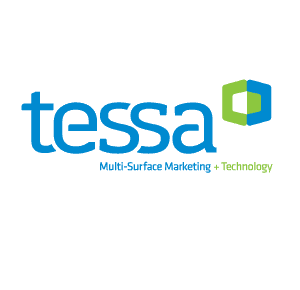 We at TESSA deliver by providing clients access to our online website monitoring portal. We submit your website to online business directories, which typically includes your name, address, phone number, business description and a link to your website. We submit posts on blogs with links to your site on niche relevant and popular online blogs.